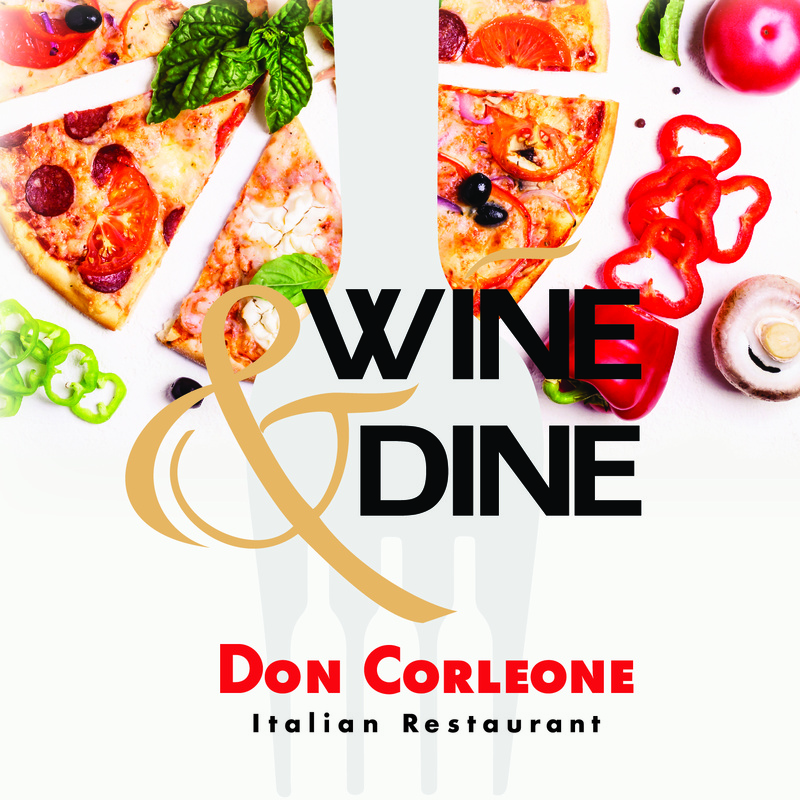 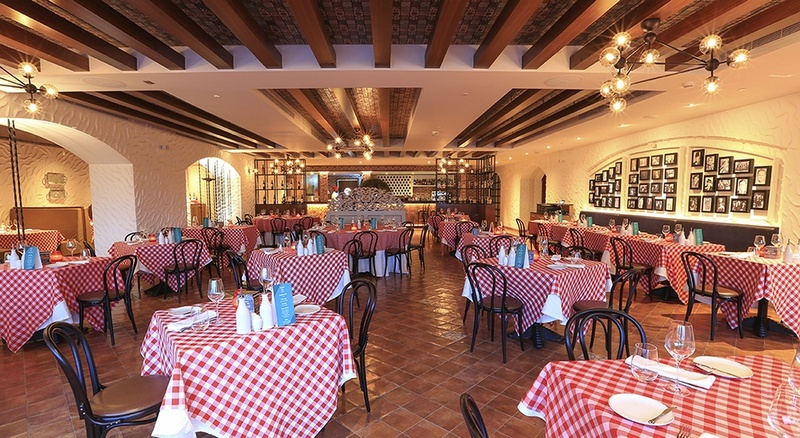 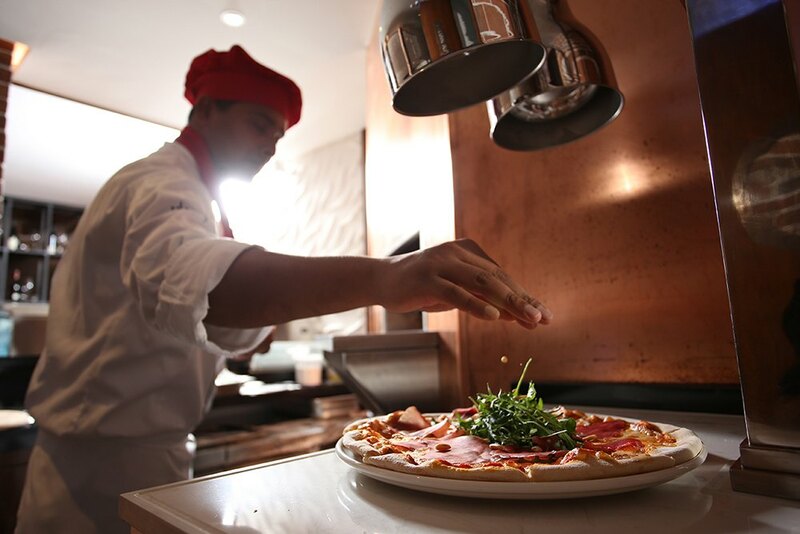 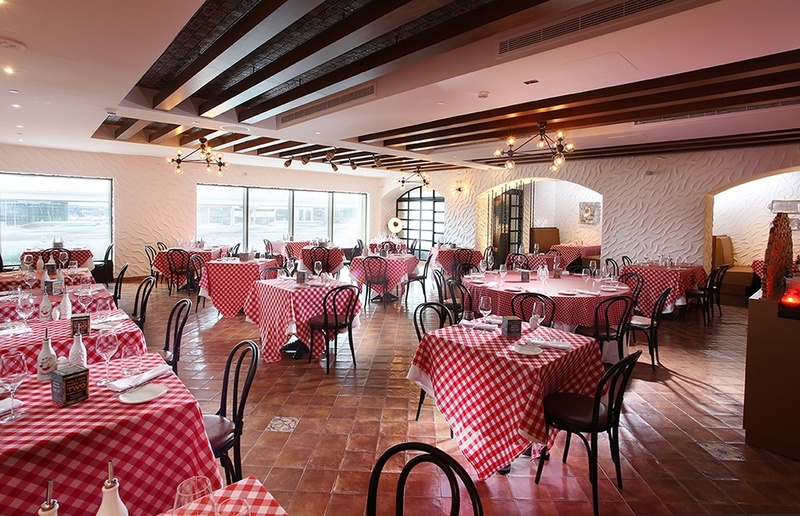 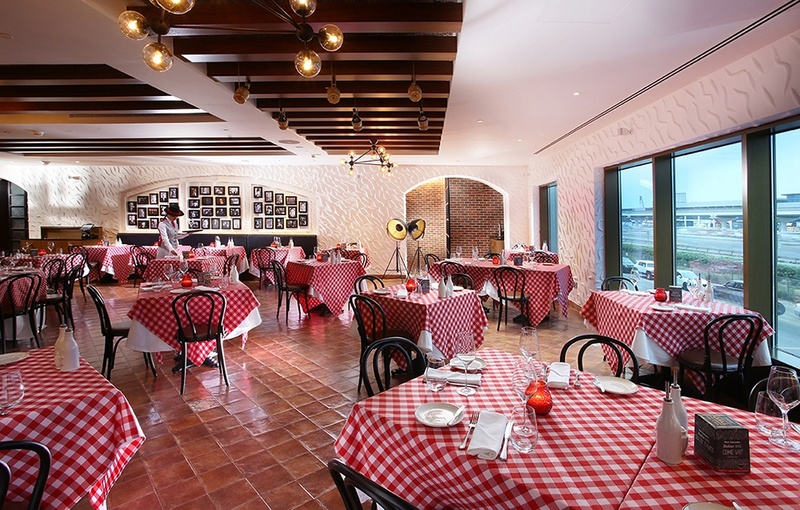 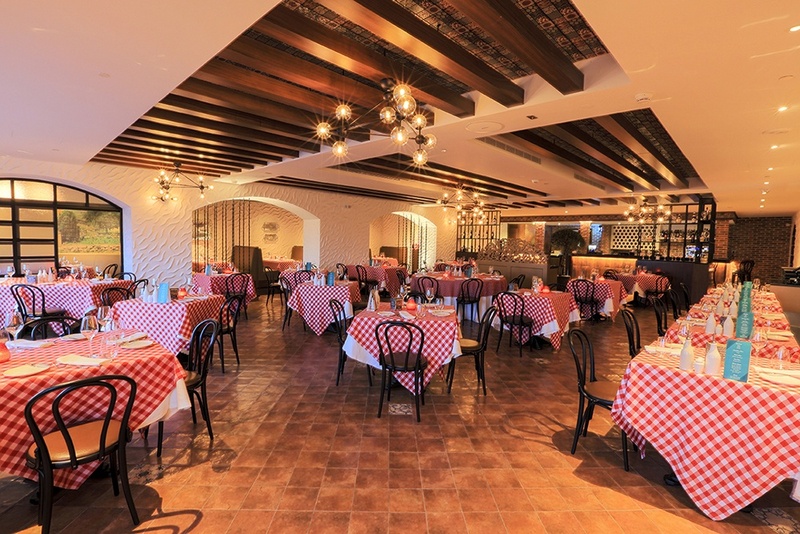 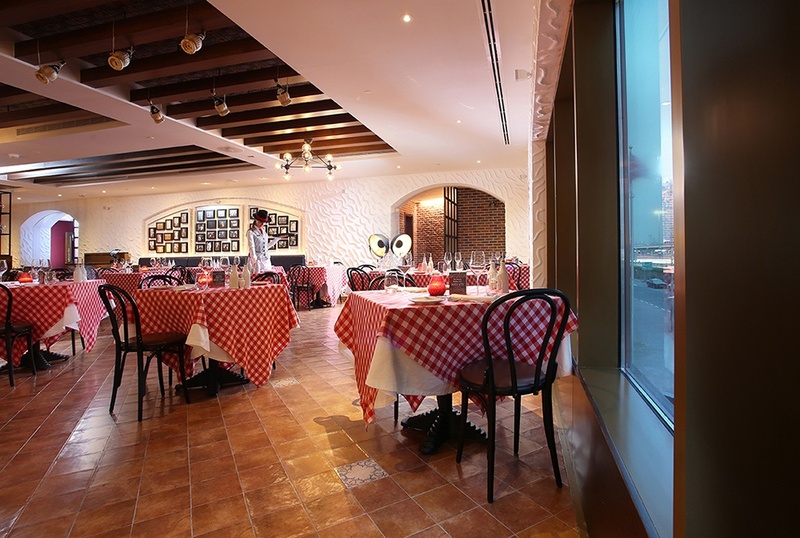 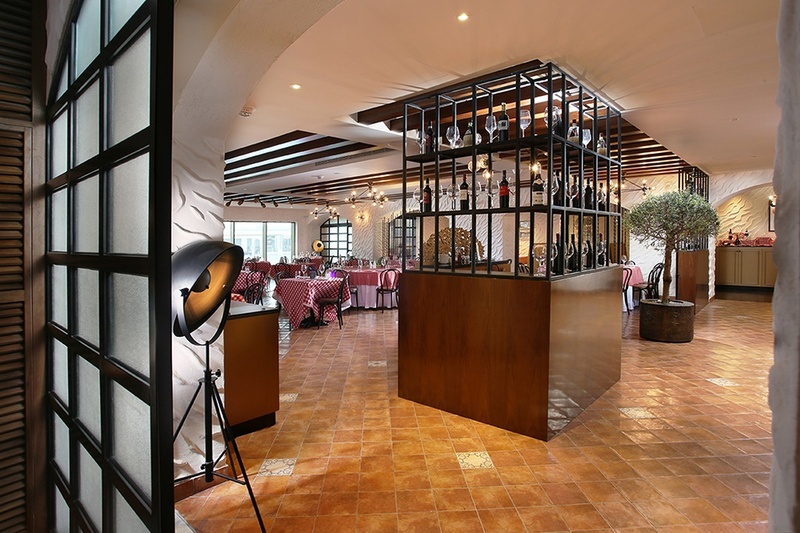 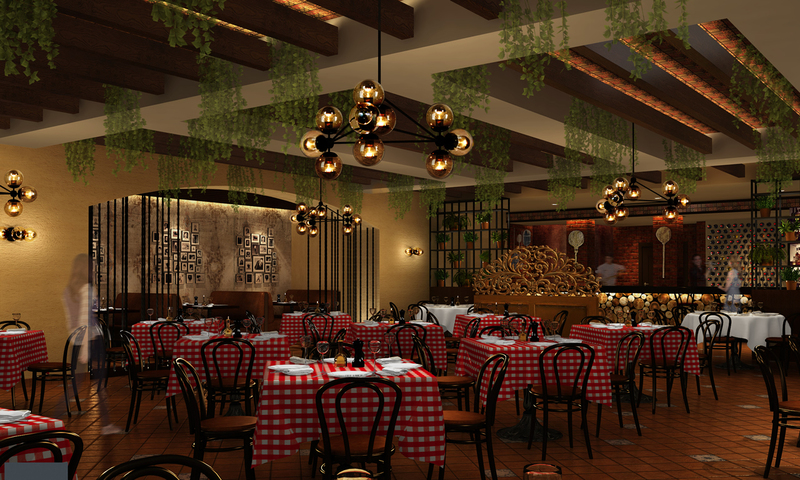 Don Corleone reflects Italian spirit and romance while adding authentic and traditional Italian cuisine to Dubai. 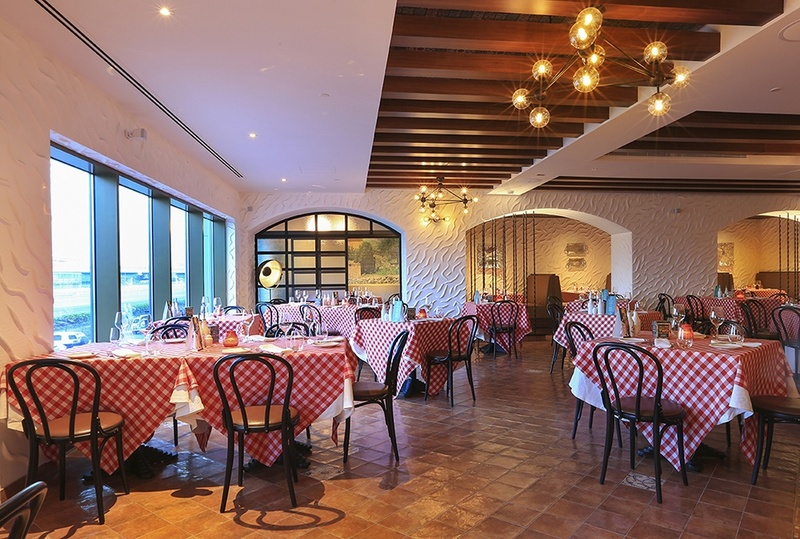 With any atypical décor, the guest gave the impression of having been teleported to Rome, Milan and even Venice in one go. 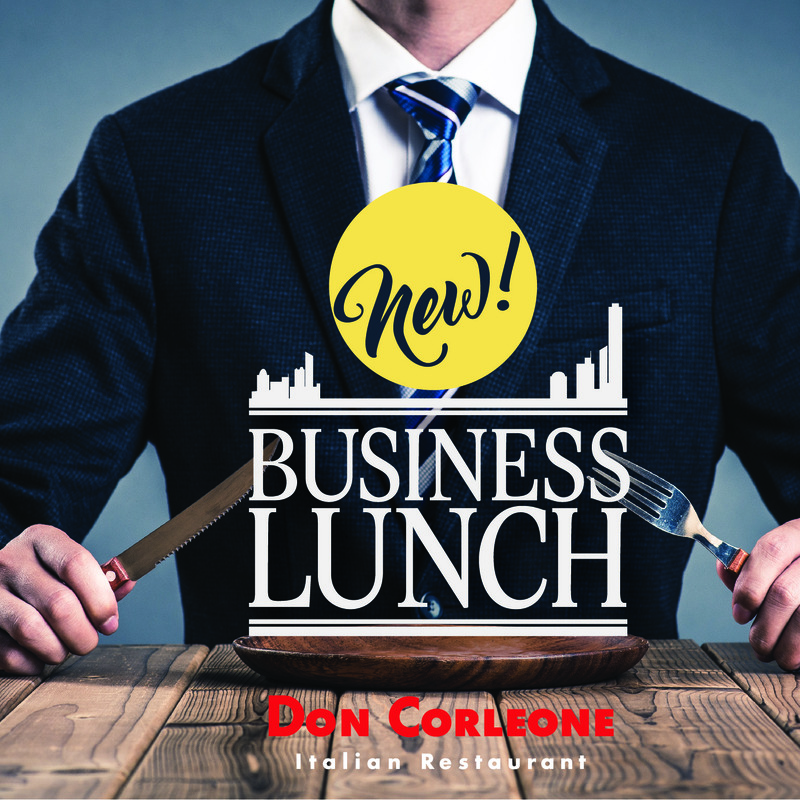 Join us for our Business Lunch Starting from AED 79 only! 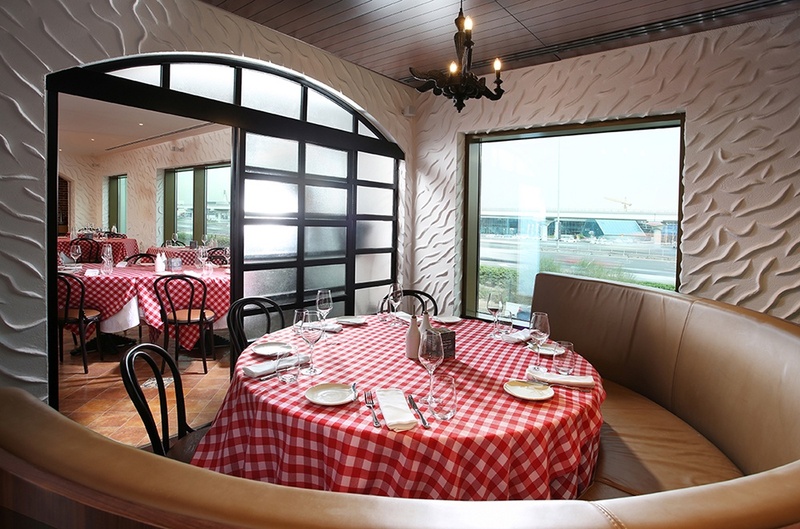 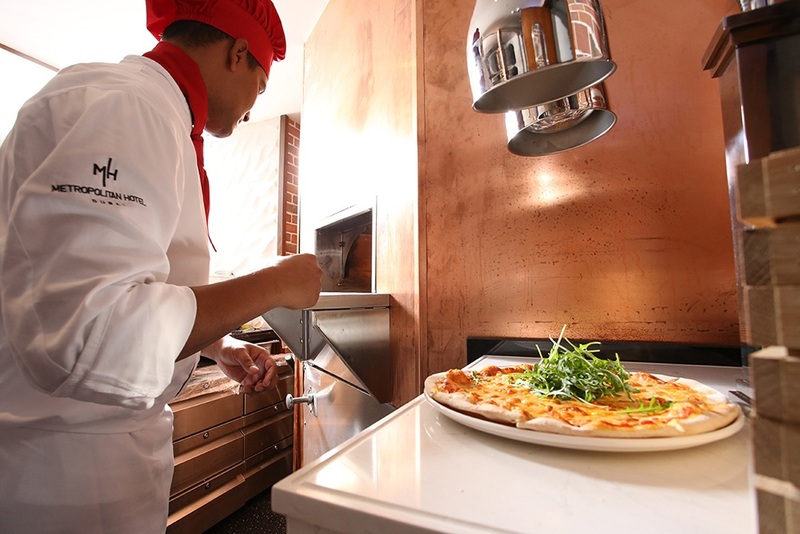 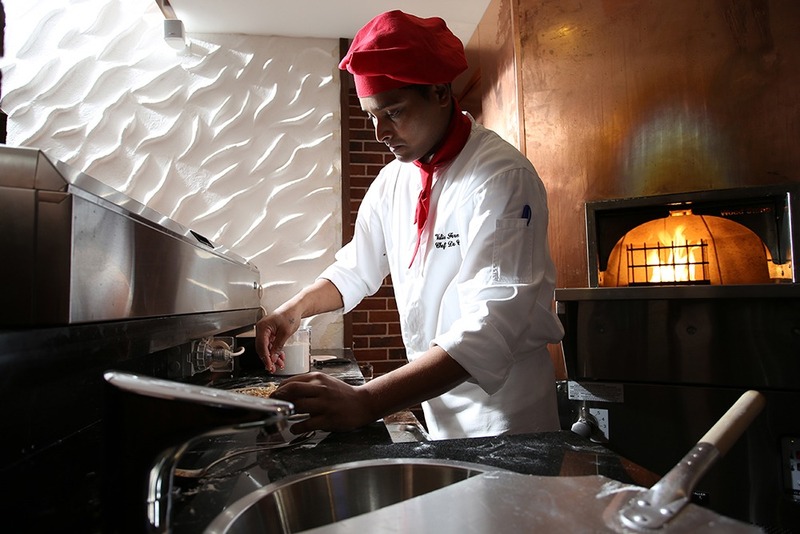 Enjoy a glass of grape with any pizza or pasta for AED 89 only! 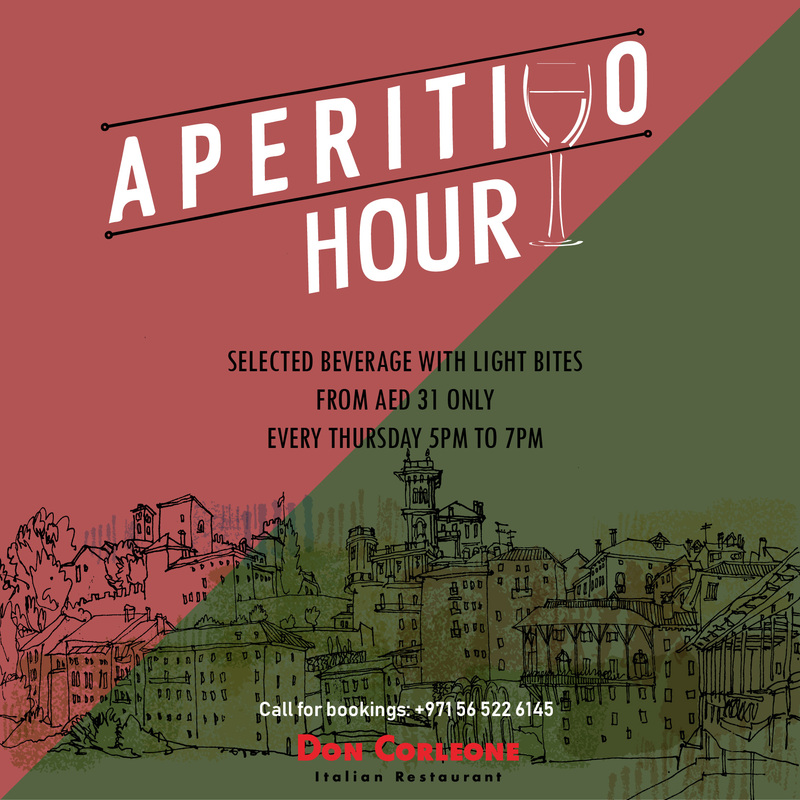 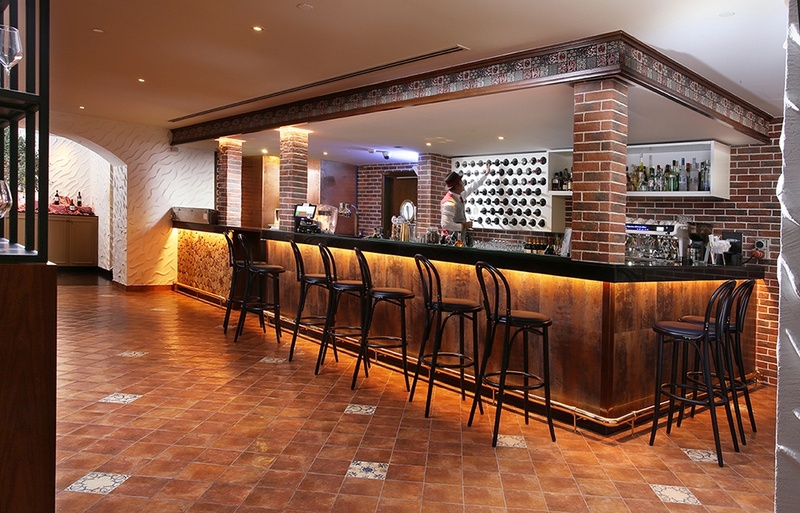 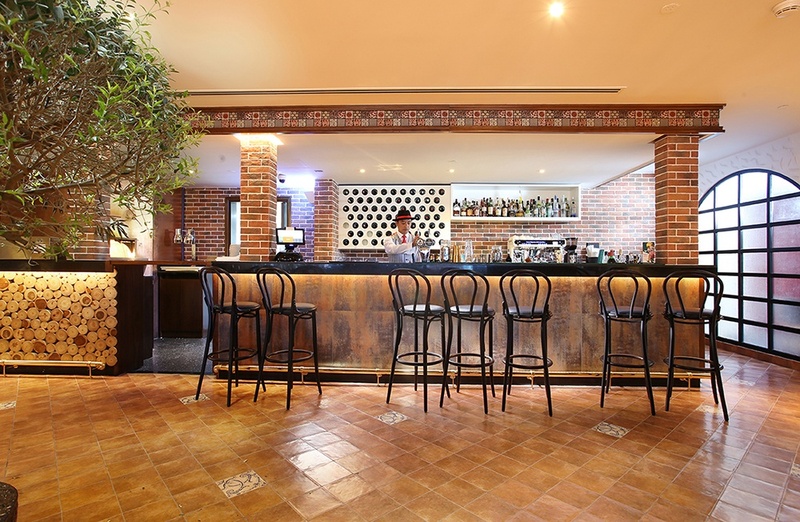 Offer Info : Join us for an Italian Happy Hour and enjoy a selection of beverages and cocktails priced at 31 AED!